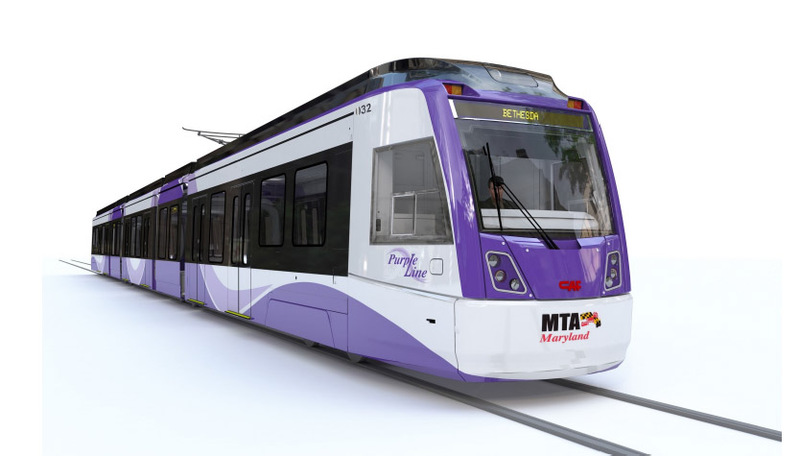 A handful of suburban Maryland residents have filed another lawsuit in federal court to block the Purple Line light-rail project from being developed near their back yards. The project survived an earlier three-year legal challenge by the same opponents. The latest complaint alleges that federal funding for construction will deplete limited resources for existing transit systems, such as the Washington, D.C. Metro. With ARTBA’s support, the 16-mile Purple Line between Bethesda and New Carrolton, Maryland, secured $900 in federal funding toward the $6 billion project. It is one of the nation’s largest public-private partnership (P3) transit projects. The U.S. Department of Transportation has moved to dismiss the suit. The agency calls the neighbors’ claims “threadbare, speculative, and conclusory allegations that mimic the statutory language, but are indeed gossamer-thin.” ARTBA will closely monitor the new case and, if necessary, be ready to once again support the project.